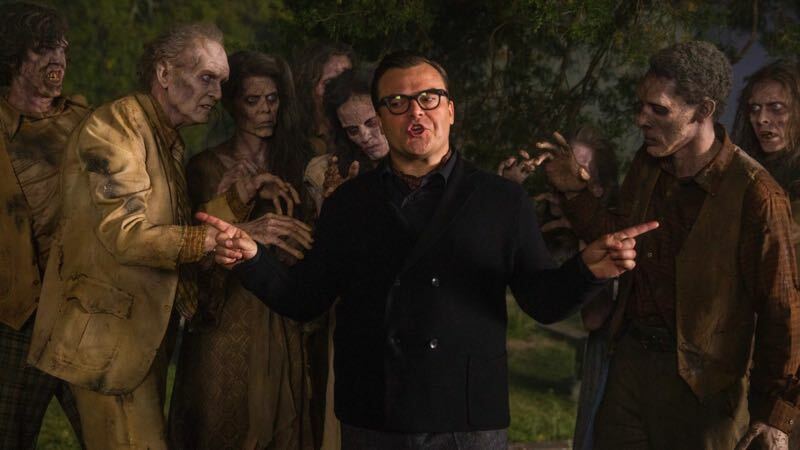 Straight from the opening panel at CinemaCon, Sony Pictures has revealed new pieces of information about the upcoming Goosebumps sequel, including the title for the film which will be Goosebumps: Haunted Halloween. The film was previously reported to be subtitled “Slappy Halloween,” in reference to the trademark evil dummy of the franchise. In addition, the brief teaser revealed that Jack Black will return as the voice of Slappy; however, It remains to be seen if Black will be back as author R.L. Stine in the film. Other cast members in the film include Ken Jeong (Crazy Rich Asians), Wendi Mclendon-Covey (Bridesmaids), Chris Parnell (Hot Rod) Madison Iseman, Ben O’Brien, Caleel Harris and Jeremy Ray Taylor (IT). Ari Sandel directs the sequel from a script by screenwriter Darren Lemke (Turbo). 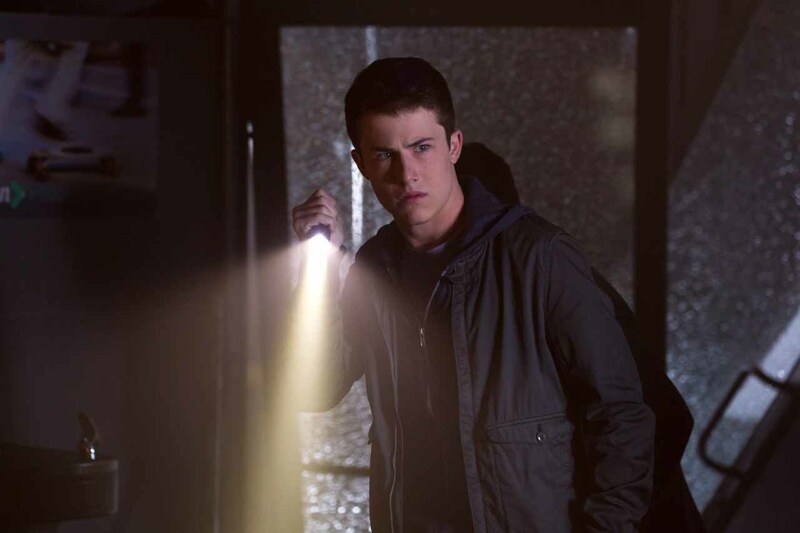 Co-stars Dylan Minnette (Prisoners), Ryan Lee (Super 8) and Odeya Rush (The Giver) from the first movie are expected to reprise as well. Based on Scholastic’s worldwide best-selling book series, with over 400 million copies in print, the first Goosebumps saw the magical monsters from the pages of the “Goosebumps” books unleashed on an unsuspecting on the town. The film made $156.7 million on a $58 million budget, and hit #1 on the sales charts when it was released on home video . Goosebumps: Haunted Halloween will hit theaters on October 12.